Founded in 2010 by CEO Joe DeSena, Spartan Race is the world’s largest obstacle race and endurance brand. Beyond engaging more than 1 million participants in the more than 200 race events, the Spartan lifestyle spans more than 30 countries and encompasses a global championship series, training and nutrition programs, health and wellness products and a range of media entities. Spartan Race has been using Brand24 since the fall of 2017. Their Director of Social Marketing, Anthony Yepez made some time in his busy scheduled to explain how Spartan Race are using Brand24 to keep track of it's 1,000,000+ participants to turn Customers into Influencers. 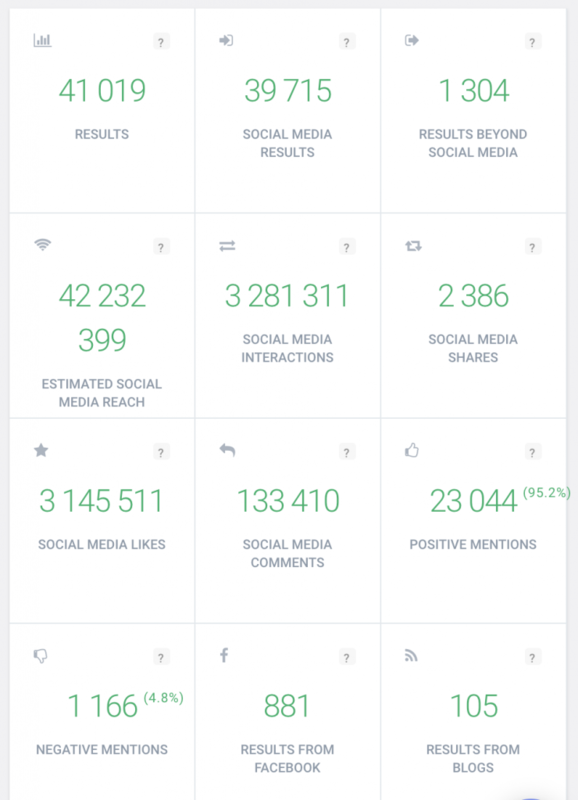 "Our main use of Brand24 is to track our Brand name mentions on Social and in the media. It also helps us to identify new influencers and helps us to measure the social noise on Spartan race days." We do love to export reports and send them directly to our sponsorship and production teams after specific races. The goal is for them to understand the buzz and social noise around specific event hashtags like #SpartanJAX, #SpartanMleiha, and so on. mentions from? Analyzing and listening to the feedback that Brand24 pulls in allows us to make suggestions about race location, race type and overall experience on the day of the race. What KPIs Spartan Race Tracks? "I would say it’s most important for us to understand the Volume of hashtag mentions, Volume of interactions and Social media reach of mentions during a race event. If these metrics are increasing YOY for events that’s amazing. We also can compare 1 race location to another to understand what locations are really creating the most buzz online. Of course, looking at all mentions YOY can help us measure our Share of Voice." What's the ROI from Using Brand24? Increase in Race Participation. Repeat Participation for racers. Discover Influencers. Without this tool we wouldn’t be able to take part in timely engagement with our audience. It allows us to create a more personal relationship with them whether that is congratulating them on a race finish or encouraging them to never give up on a tough workout day. We also wouldn’t be able to measure the impact race weekends have on our social channels. Being able to drag in these race weekend mentions allows us to create a better race experience for Spartans. What are Their Favorite Features? 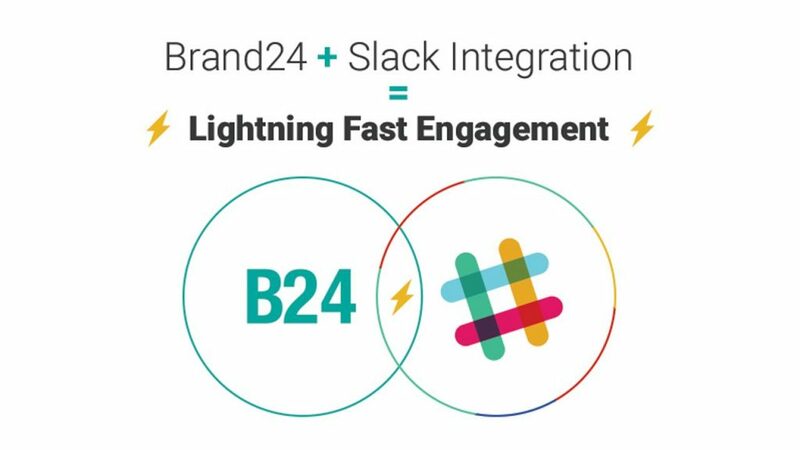 Integration with slack for mentions, this makes it super easy for the social team to engage with our social audience. It’s also super easy to click on a mention within the platform an engage with that person at that given moment. Ability to sift through our types of mentions by category from social, news and Blogs. of voice in the space is amazing. Having the ability to see history of a source is helpful. The news and blog mentions are helpful to recognize how Spartan is being spoken about in the media. It also allows us to source content to share with our social community or employees.